Hague Towers – an urban residence in Norfolk – offers a wide range of community amenities and apartment features to fit the way you want to live. 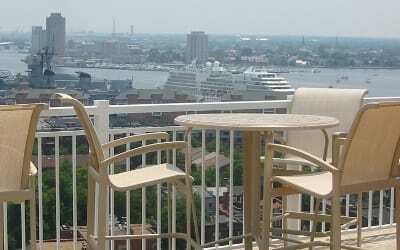 With an extensive list of amenities, come take advantage of the best of the best in Norfolk. Contact us for more information regarding our extensive list of apartment amenities!